Is it safe for my child to study abroad? At Universidad Internacional, nothing is more important to us than the safety and well-being of your children. Whether they are in our Kids, High School, or Intensive Spanish Program, we will do everything in our power to make sure they have a safe and enjoyable stay with us. 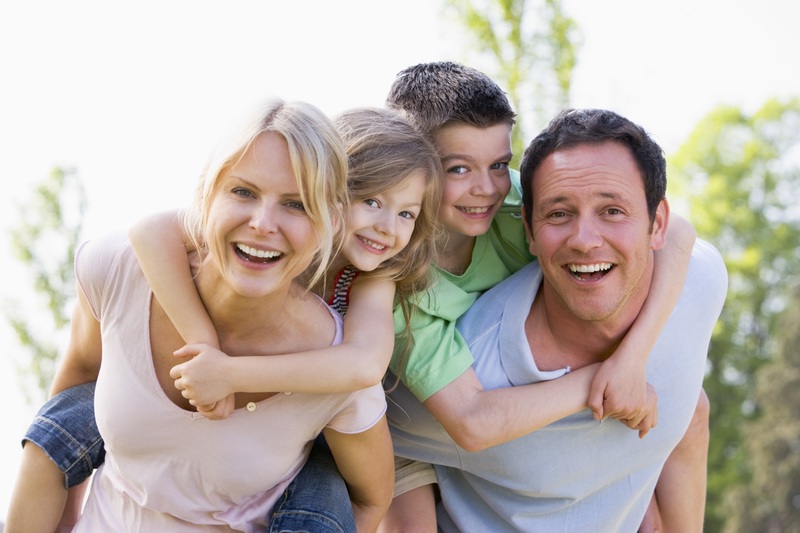 We provide round the clock attention, and are always available to address concerns that you or your children have. We recommend that all students contact their family members immediately upon their arrival. Address and phone numbers for where your child will be staying will be sent after they register, and you are more than welcome to contact them at this number. Also, during school hours, you can contact us directly to get in touch with them. We suggest that you decide which times work best for you and your son or daughter to make sure that you are able to contact them regularly. How can I guarantee success for my child? While there is no way to guarantee success, there are several things you can do to make success more possible. Involve your child in the process of setting up their program. This will make them more excited and eager to hit the ground running when they arrive. Keep communication lines open. Stay in touch while your child is abroad and let them know that you support them and want them to enjoy their experience. Most importantly, tell them to have fun. They will learn and accomplish a lot while they are here, but they also have the unique chance to meet friends from all over the world.